THE SILKWORM. 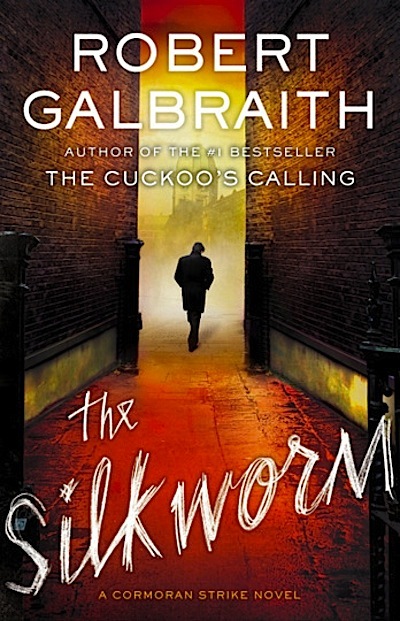 J.K. Rowlings, I mean ROBERT GALBRAITH’S much anticipated second novel for grown-ups. Detective Cormoran Strike is back to lead a madcap caper filled with intriguing characters, turmoil, suspense and a British sense of humor.